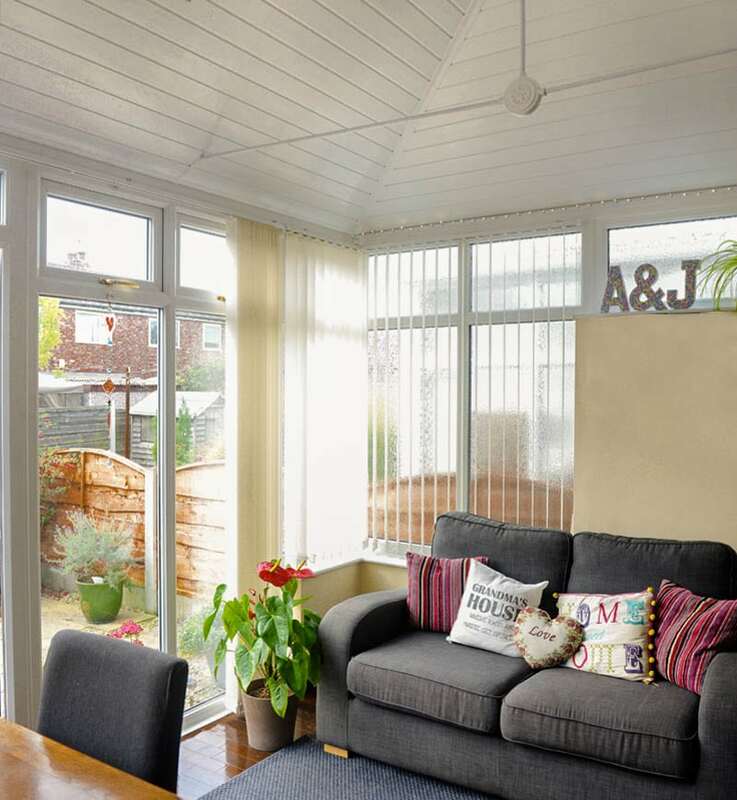 Ecohybrid coverings have high quality insulation and have a white colour finish to the inside to reflect the light and keep the room bright and airy. They only take one day to install, with no mess and no fuss, with installation able to take place whatever the weather! 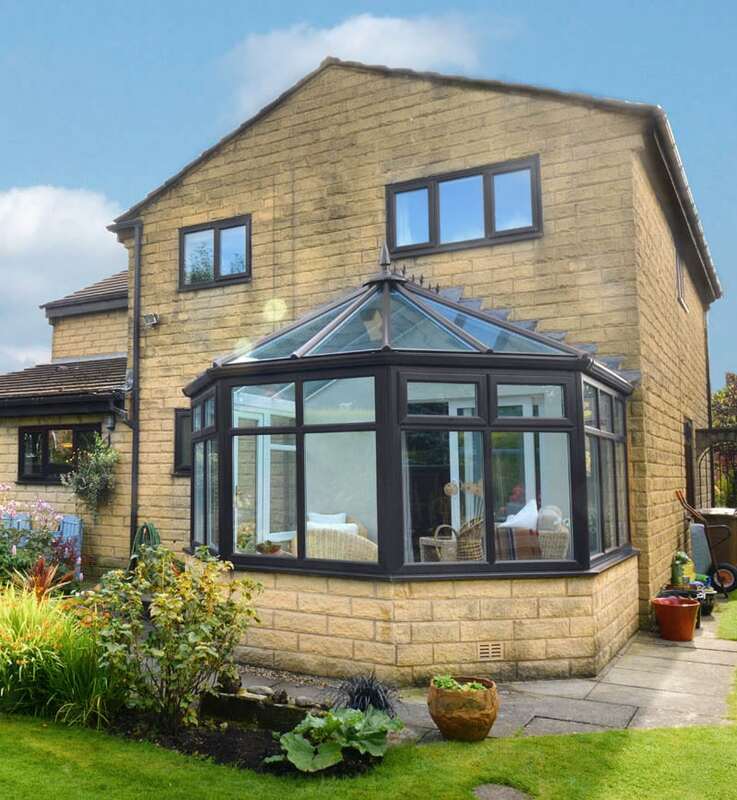 There are approximately 6 million conservatories in the UK. The vast majority have polycarbonate or glass roofs, which, by their nature, are poor insulators. 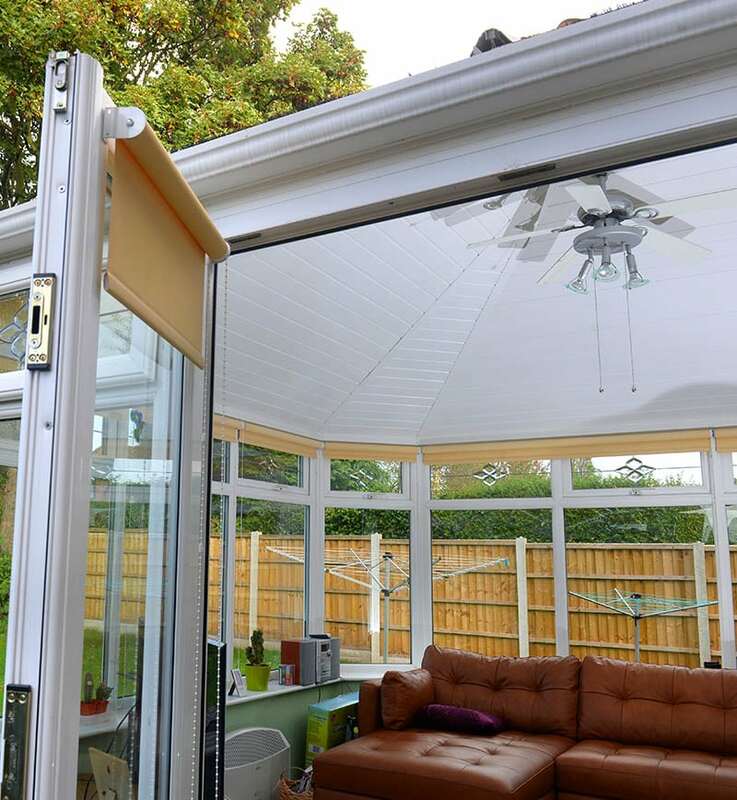 Conservatories can be very cold in winter as any heat can escape easily, but then become uncomfortably hot in summer when the sun’s rays are absorbed by objects inside. Heat radiated from them cannot escape through the glass so it quickly builds up. Many conservatories remain seriously underused because it’s so hard to maintain a comfortable temperature inside them for any length of time. 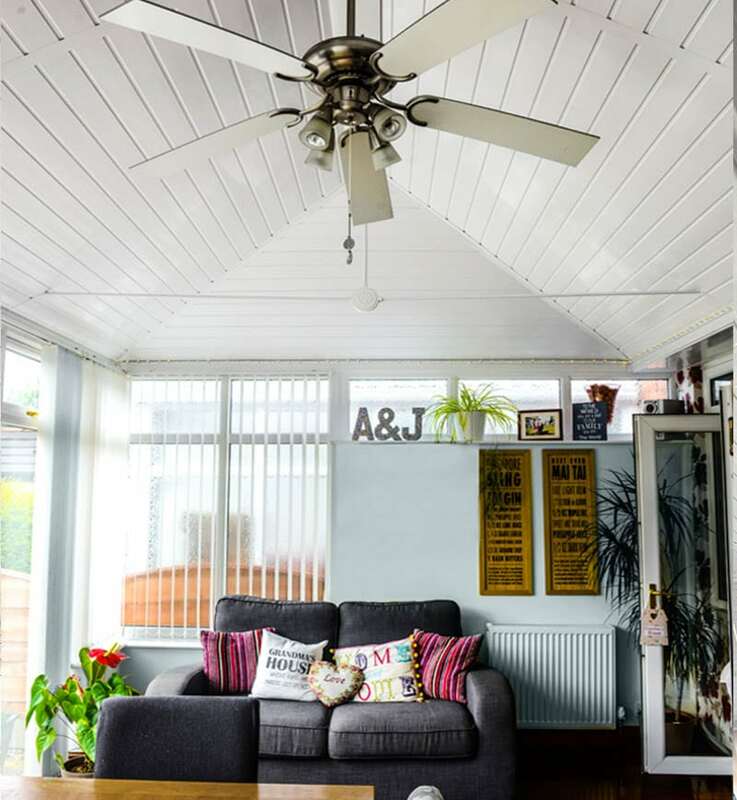 The average cost of a conservatory is about £10,000 when all the extras are included, such as electrics, heating and furnishings. Having made this kind of investment, it’s hard to justify not using it like you’d intended – for social gatherings, informal dining, relaxed reading or just lazily enjoying the garden.